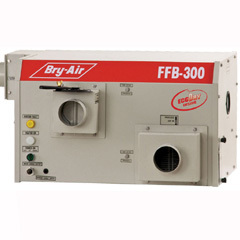 Bry-Air, a leader in Gas Phase Filtration, known for setting new benchmarks, has now introduced a custom designed solution for data centers known as Bry-Air DataCenter Air Purifier (DAP). 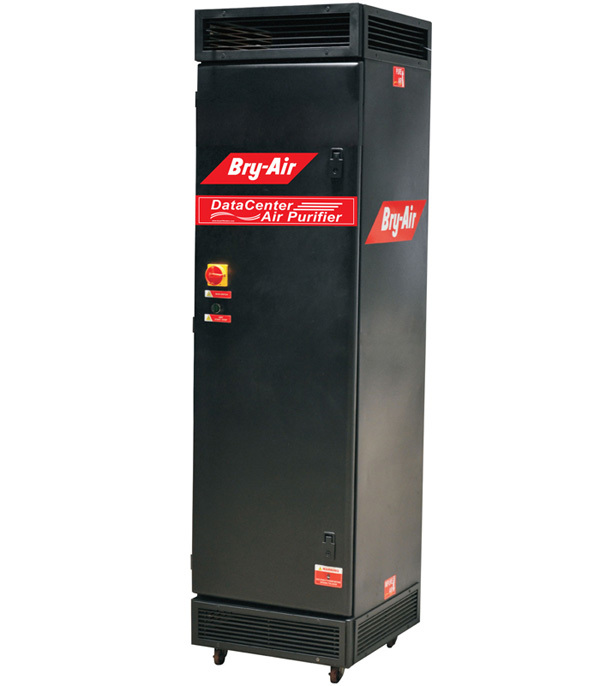 With the introduction of Bry-Air DataCenter Air Purifier (DAP), you can now protect your data center effectively from threat of electronic corrosion and abrupt failures. 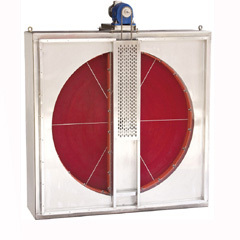 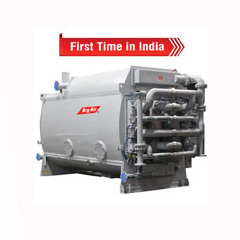 Bry-Air DAP is manufactured to the highest quality, reliability and ecological standards.